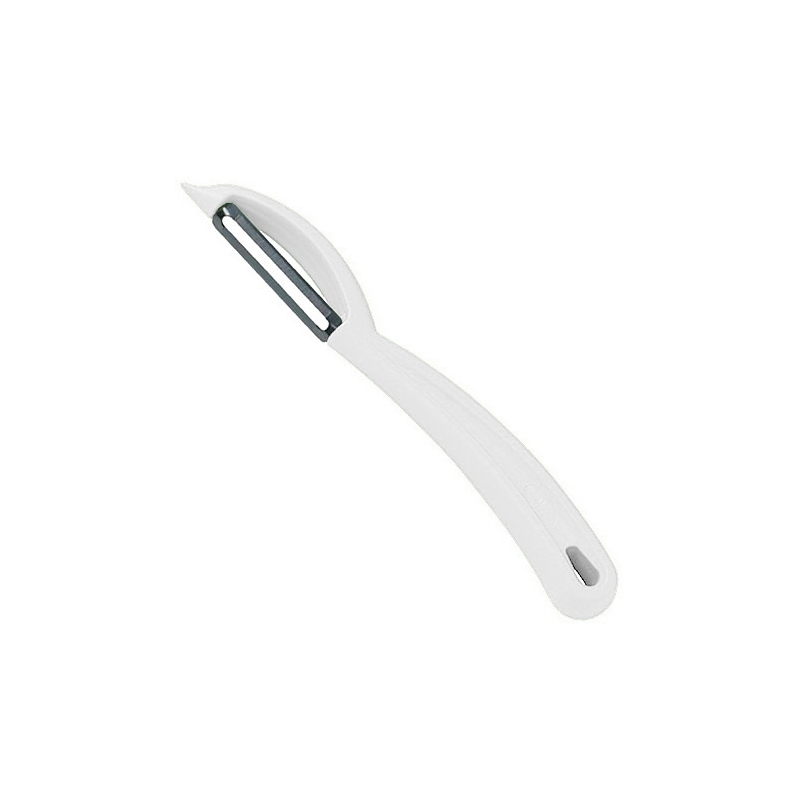 Get the perfect peel every time! 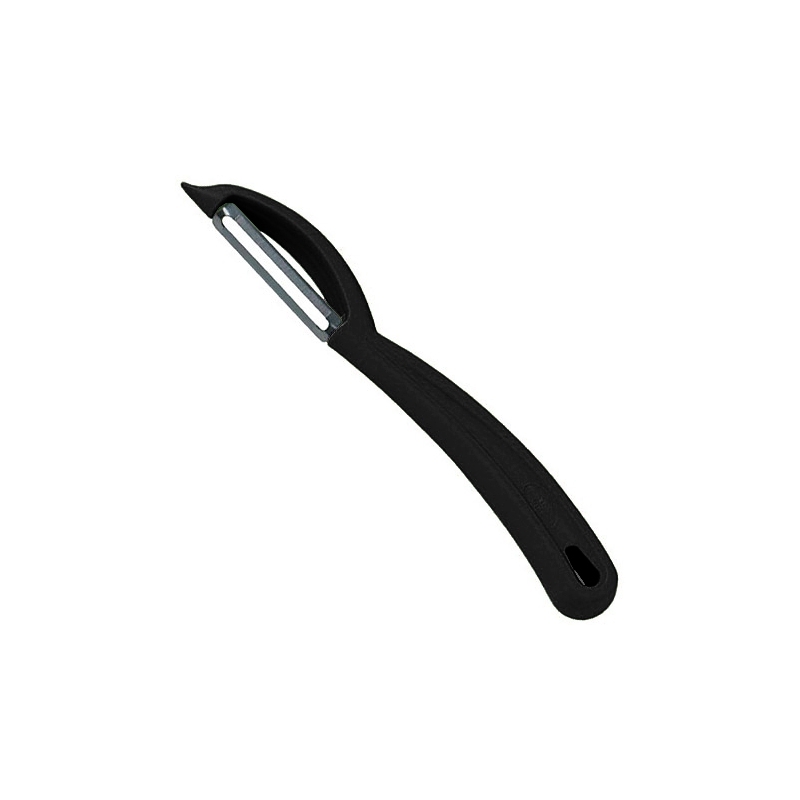 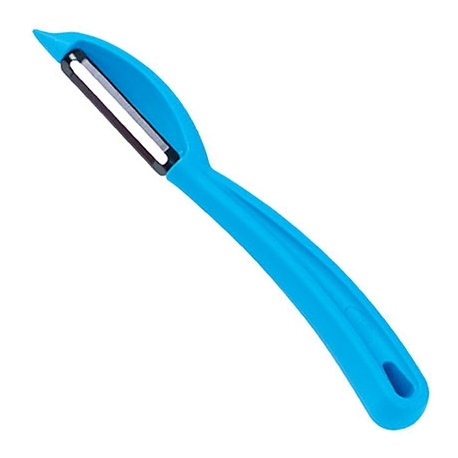 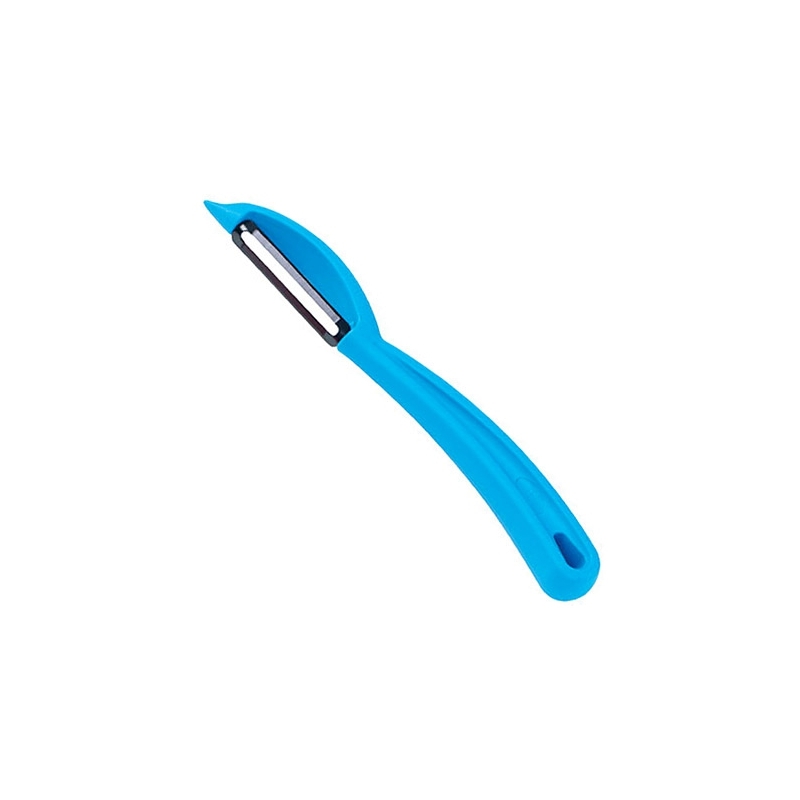 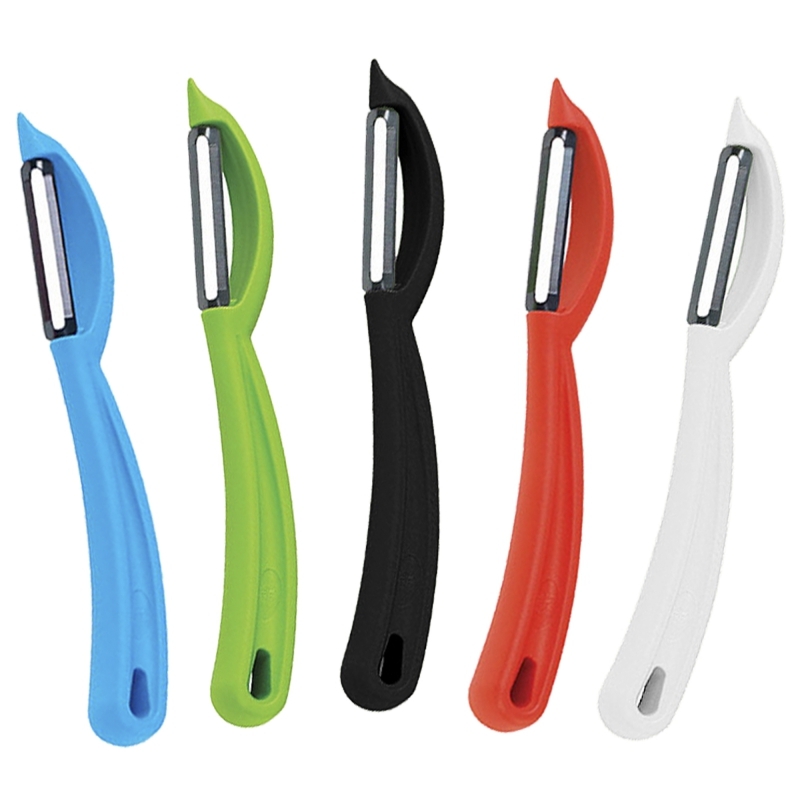 Featuring an ultra-sharp blade and an ergonomically designed handle! 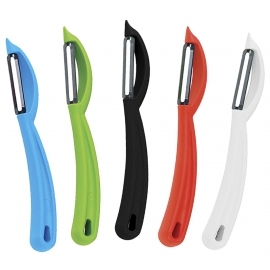 Peel both fruits and vegetables effortlessly.